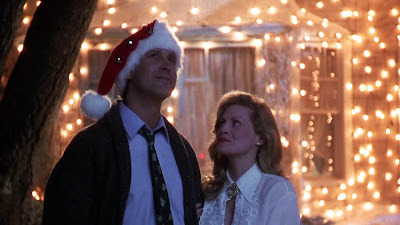 believe it or not, before i started dating ryan, i had never seen national lampoon's christmas vacation. it's a tradition in ryan's family to watch it every year for christmas. (his entire family can pretty much recite the movie line-by-line because they have seen it so many times!) after i saw it once, it was hooked, and now i can't imagine a christmas going by without watching it. here are some of my all time favorite christmas movies that i love to watch each year . . .
ryan loves a charlie brown christmas too!